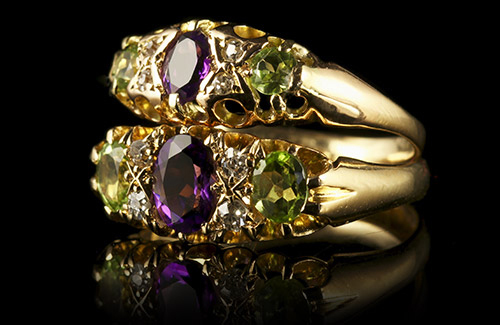 Heritage Suffragette Jewellery was created out of a passion for unique, individual and distinctive antique jewellery. Genuine and high quality antique jewellery is increasingly hard to source and we specialise in identifying and bringing these rare pieces to you. Heritage Suffragette Jewellery was amalgamated with Laurelle Ltd in the 1990's creating a vast and comprehensive collection.